For more than 25 years, Lizt Alfonso has enchanted audiences of all ages on five continents, performing in hundreds of cities with the strength and rhythm of Cuba that vibrates today. Pioneer and proponent of the “fusion” style, it showcases an original and skillful repertoire, recognized by the public and critics as “unique and different”. 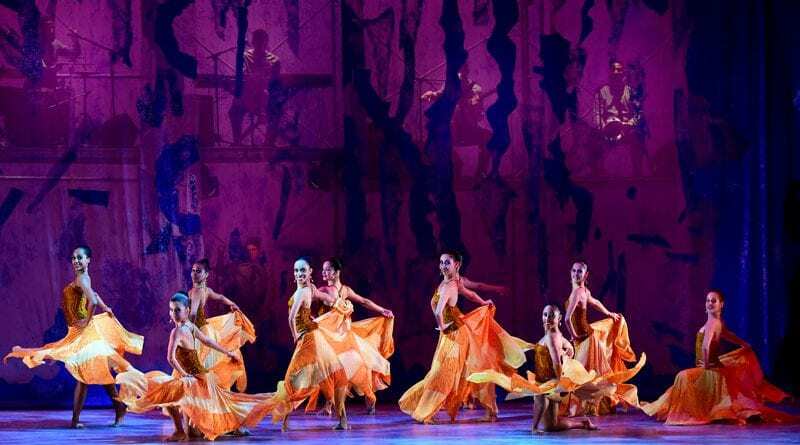 Lizt Alfonso Dance Cuba (LADC) is making its mark on the world: in 2015, they were the first Cuban dance company to perform in the Latin Grammy Awards ceremony. In 2016, at the request of the U.S. Presidential Committee for the Arts and Humanities, Michelle Obama personally presented Lizt Alfonso with the International Spotlight Award for her remarkable educational and social work benefiting thousands of children and adolescents. 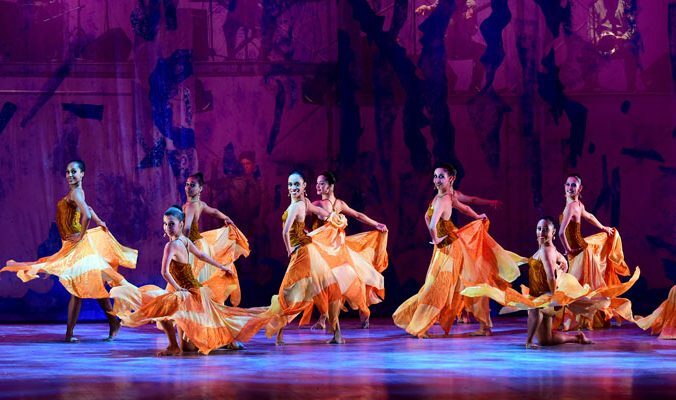 In an original way, they fuse a whole range of dance forms including ballet, contemporary, flamenco, popular Cuban dance as well as Afro-Cuban movement and rhythm. Lizt Alfonso is the director, choreographer and founder of Lizt Alfonso Dance Cuba. She is a UNICEF goodwill ambassador, a Cuban Arts Fund ambassador and was named on the BBC 100 Women 2018 list, which highlights inspiring and influential women from around the world.